Broome Manor Golf Club is a stunning 24 hole municipal Golf Course in Swindon open 7 days a week. Broome Manor Golf Club is much more than just a Golf Course, with a 36 bay floodlit Driving Range, Gym, Café, two function rooms available for hire, a fully stocked Pro Shop run by American Golf and Lessons by Swindon Premier Golf Academy. Broome Manor Golf Club is one of the best examples of a public golf course in the UK and voted the Number 1 Public Course in the South West of England for the last 5 Years. 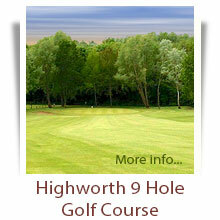 Offering exquisite views over the beautifully maintained landscape just to the south of Swindon Old Town. Broome Manor Golf Club is perfect for those looking for good value golf in Wiltshire. 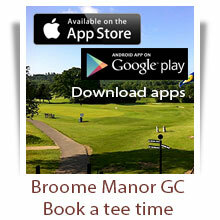 With the facility to book your tee time online, it couldn't be easier to book a game of golf at Broome Manor. Broome Manor Golf Club is one of the top destinations for golf society days and corporate golf events in Wiltshire. For further details of our golf society and corporate golf packages, please visit our golf societies page. The floodlit driving range at Broome Manor Golf Complex offers 33 covered bays and is the best golf driving range in Wiltshire. Open until 10pm on weekdays and 6.00pm at the weekend, why not visit the driving range at Broome Manor golf course in Swindon. The Swindon Premier Golf Academy team at Broome Manor golf course possess a wealth of knowledge and experience in providing specialised golf lessons and golf tuition on a number of areas including junior golf, driving, iron play and short game including putting practice. Find out more about our golf lessons and golf tuition at Broome Manor Golf Club. 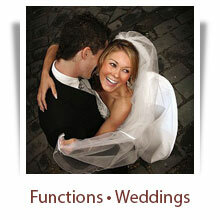 The Function room at Broome Manor Golf Club is a perfect Wedding reception venue. One of the most popular Halls for Hire in Swindon it is also regularly hired for Christmas Parties, Christenings, Weddings, Wakes and as a Conference venue. Broome Manor boasts a small and very friendly low cost gym with monthly memberships from as low as £16.95 per month. Especially popular with the locals we are hoping to double in size during 2015. In 2016 Twigmarket were granted planning permission for a 50 bedroom hotel extension to the Clubhouse, an 18 hole Kids Adventure Golf Course and a new Golf Superstore. Construction is expected to commence in Winter 2017 with the new Golf Superstore ( which will be let to American Golf) and the Adventure Golf Course being the first elements to be built. The hotel bedroom extension will follow on in 2018/19. 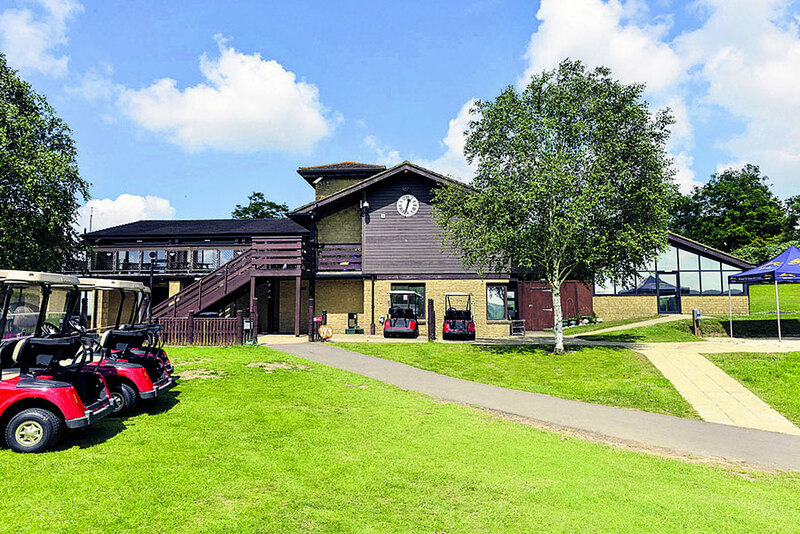 Twigmarket Ltd, the leaseholders of Broome Manor Golf Club will be applying for further planning permissions to add additional activities on the site to further reduce the reliance on Golf Revenues which are in structural decline throughout the UK and to secure the long term viability of the facility. These plans are likely to include a Squash and Health & Fitness facility. 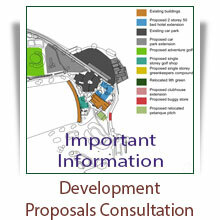 For the interest of our Customers the plans for these new activities will be available on site when they are finalised. Twigmarket Ltd was formed in 1990 by the Sturgess family to acquire Lime Trees Park Golf Club, a 9 hole public golf course and driving range, held on a long lease from London Borough of Ealing.Since 1992 Twigmarket has owned Trent Park Golf Club, North London's busiest Public Course and Driving Range, held on a 125 year lease from London Borough of Enfield and in November 2014 Broome Manor GC and Highworth GC joined the group. The Company has a long established reputation in the Golf Industry as managers of Local Authority owned golf facilities With a 26 year unbroken record of profitability. Jeremy Sturgess is also involved through his ownership of IFB Resort Developers Ltd as co - developer of the $500m Ancient Sands Golf Resort on the Red Sea coast at El Gouna in Egypt in a Joint Venture with Orascom Development Holding, the Swiss Stock Exchange listed company.